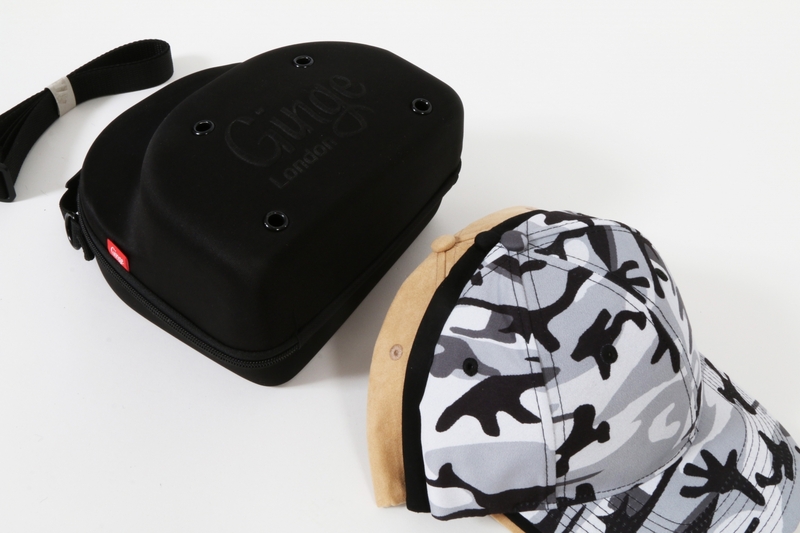 Ginge London 3 Cap Carry Case & Hat Offer Just £30!! 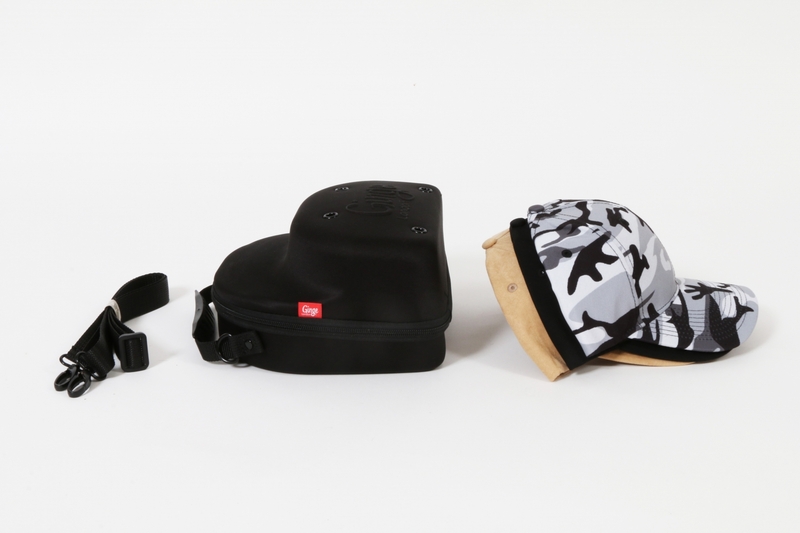 Take advantage with our offer on right now. 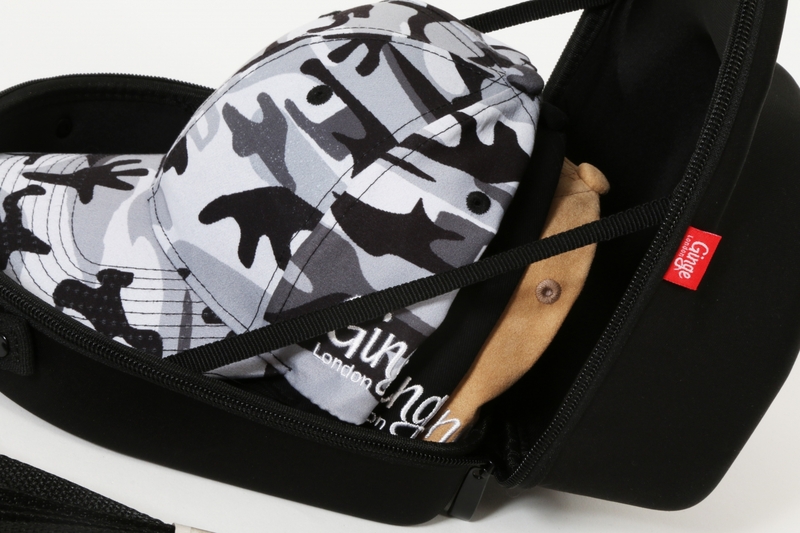 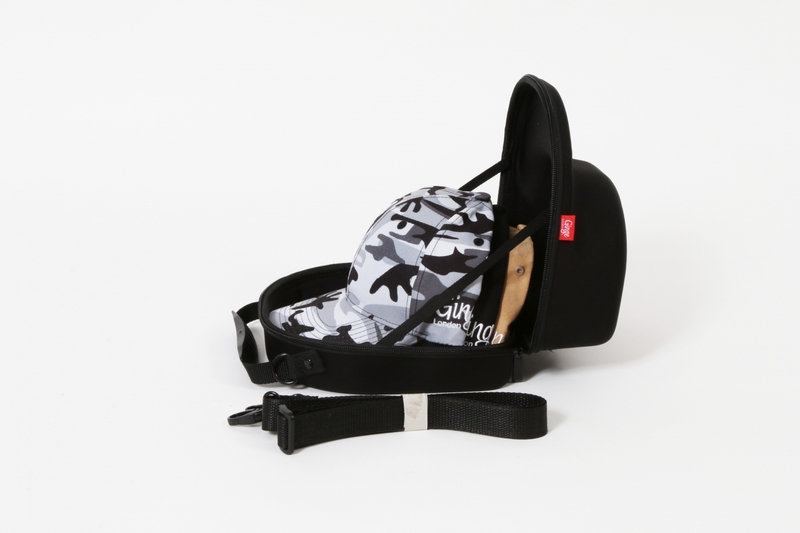 Cap Carry Case & Hats for just £30!